Beautiful one story home in Continental Ranch. 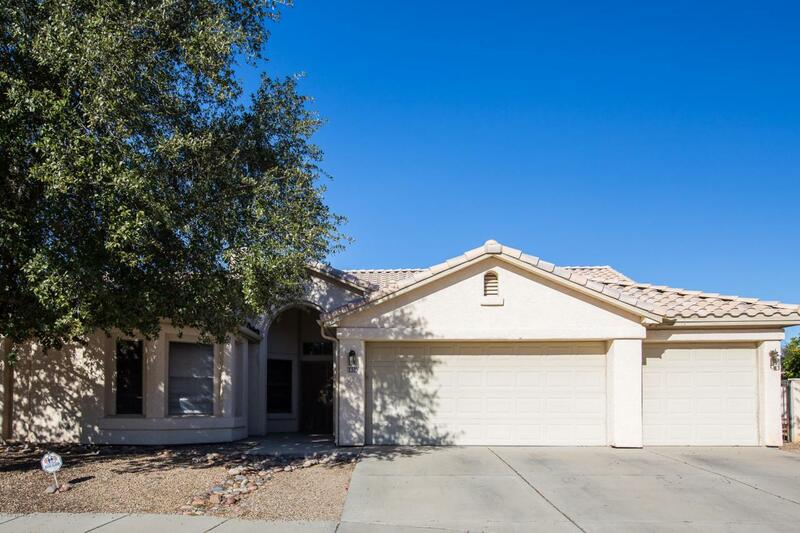 Four bedrooms/3 bathrooms, formal living and dining, family room, and open kitchen. Tile and newer carpet throughout. Upgraded kitchen with granite counter tops. Generous sized backyard with sparkling pool and spa and plenty of room to entertain.